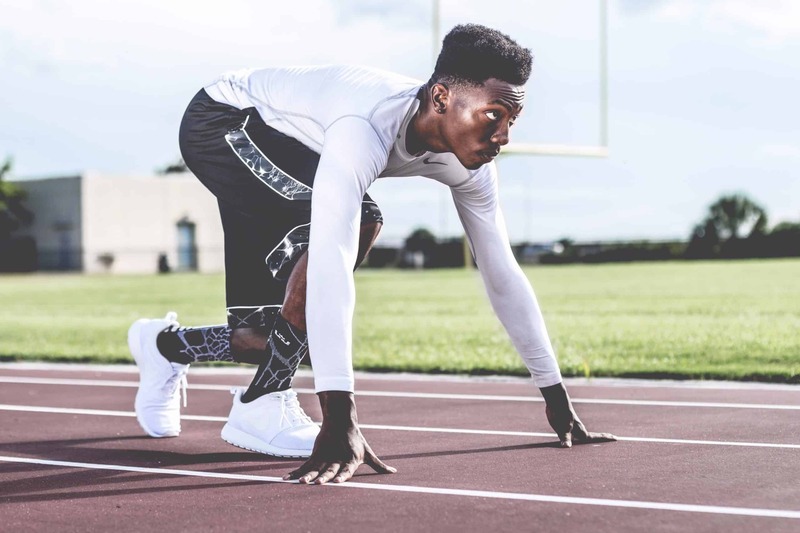 In order for Influence Digest to keep providing you with these articles, we take on sponsorships from like-minded companies. This week Candace and Basil have sponsored us. They are an online furniture retailer with one goal. To provide the highest quality furniture at the most affordable prices. 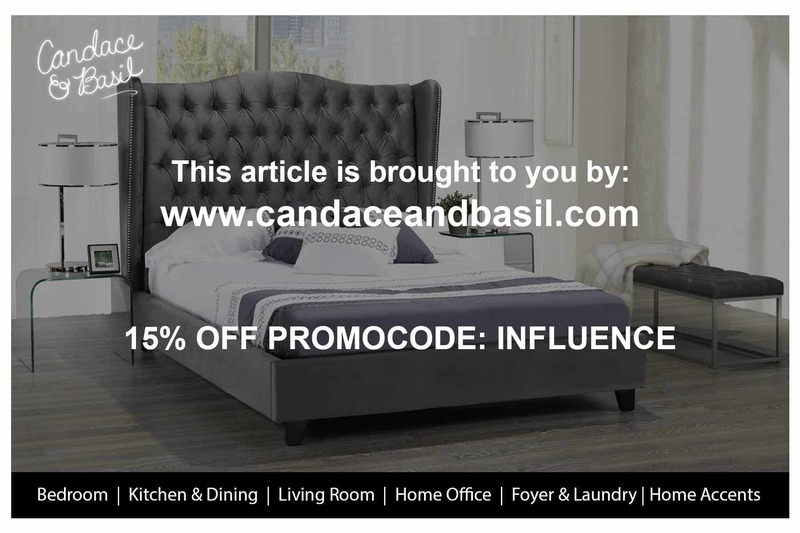 If you are in need of furniture, use “influence” as a coupon code to get 15% off. I recently listened to a podcast from Patrick O’Shaughnessy. He typically hosts experts in the field of business who specialize in every subject from the science of marketing to cryptocurrency. 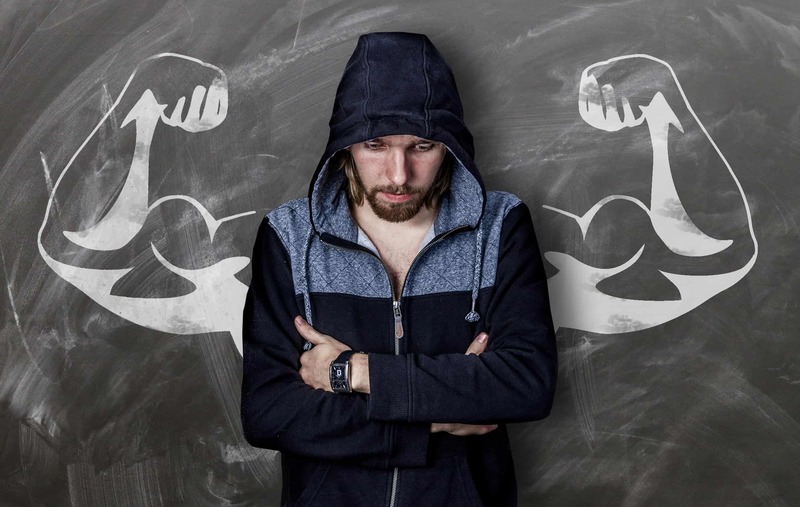 This podcast featured Brad Stulberg, the author of the best selling book– Peak Performance. His book analyzes the science of productivity and why some individuals achieve dramatically more than others (each test subject that Stulberg researched had similar capabilities to his/her comparable other). Stulberg broke it down into 3 main factors: physical health, the importance of balance, and the effectiveness of small habits. The way the workplace is designed today is completely flawed. The 9-5 system is not designed to produce optimal results. This style of work expects individuals to work in 3-5 hour stretches with 1 large break in between. Stulberg researched that this is not the optimal arrangement for productive output. During an intensive three hour period of focus, the brain drains itself so much so that a 1-hour lunch break is not enough recovery time. Instead, productivity levels are optimized with breaks every 60-90 minutes within the workday. There is empirical evidence that this improves the effectiveness of output. These mandated breaks can be as simple as going for a short walk to stretch your legs, grab a healthy snack, or to engage in an easy conversation. The purpose is to rest your brain by providing it with a positive distraction from the core task you are so intensely focusing on. It is important that when we think about taking breaks, it must be from shear intense work. It should not be a break for your leisurely work at a slow pace. You must be absolutely dialed in, and then totally alleviated. In the aggregate, this produces our most critical of thinking in all situations. Whoever came up with the concept of multi-tasking should be banished. This idea that we are better off doing 4 things at one time is nonsense and all research points to it having nothing to do with peak performance. Stulberg found that often times people don’t even realize they are multitasking. Have you ever been working on a project while you’ve had social media or an online conversation open? Yes, that counts as multitasking because you are giving your attention to two separate things. During a sleep cycle, your brain begins to reorganize and restructure itself. This means that every piece of information that you took in during the day begins to solidify itself in your brain during sleep. Having a good night’s rest is like a reset button to your body. It reduces stress, provides energy, improves your attention span, and ultimately your overall quality of life. How much sleep should you be getting every night? The answer for an average adult: 8 hours. In conclusion, Brad Stulbeg’s use of research and empirical evidence solidified this book. 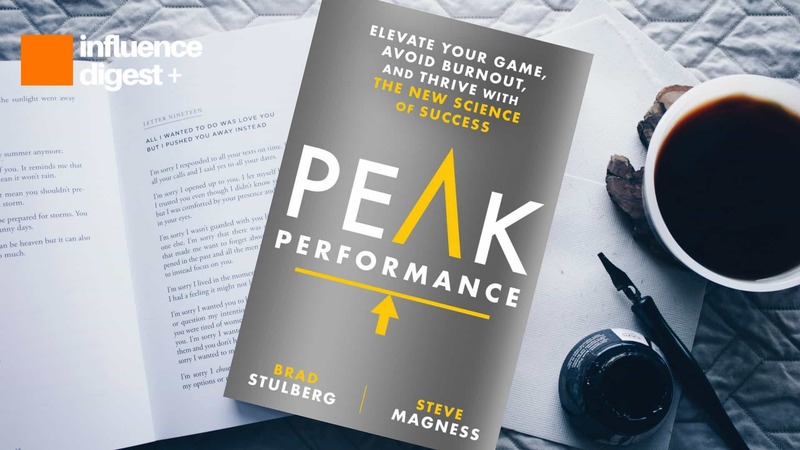 If you are looking to reach your peak performance and begin operating at the highest level, then this is the book for you.